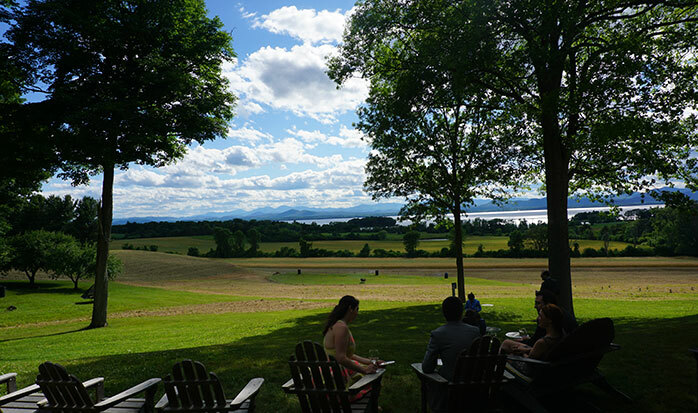 You will not find a venue with a better view than All Souls' Interfaith Gathering! 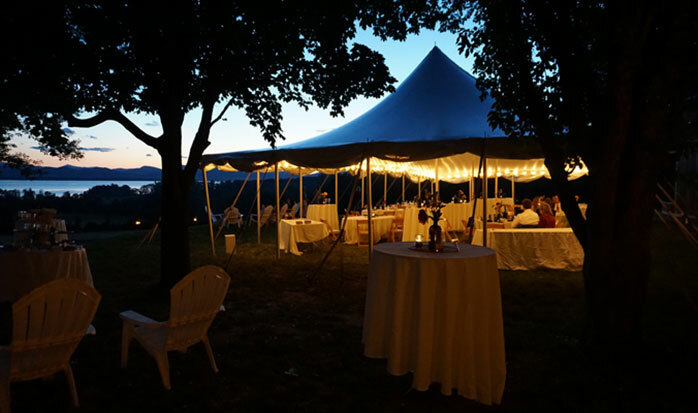 It's a great site for a wedding, memorial service or company retreat. There is a nice indoor area for dinner or meetings, and the outdoor area can be used for a cocktail hour. 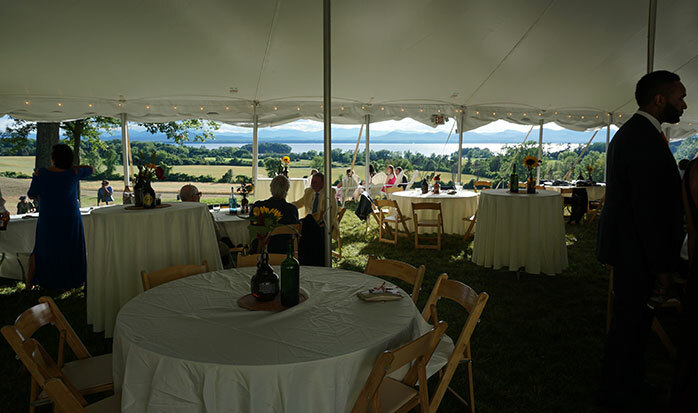 Or you can put up a large tent and hold the function outside. Abbey and her team at Sugarsnap went above and beyond for our wedding. It was everything we hoped for and more. Abbey was at our venue the day before to make sure everything was to our liking. 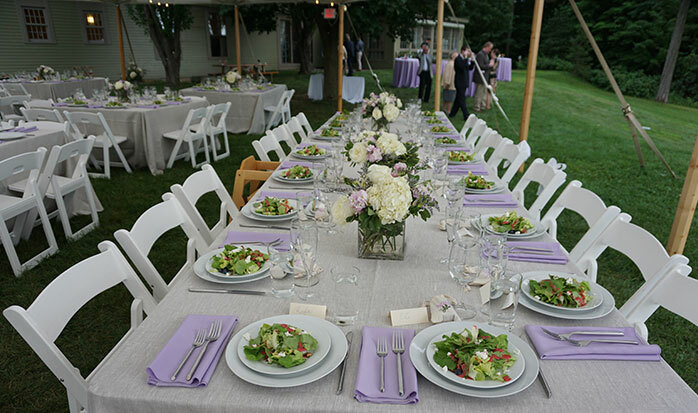 Our guests made a point of letting us know how excellent and fresh their food was. Abbey was extremely supportive and flexible throughout the planning process, working hard to ensure we were happy with the selection and set up. 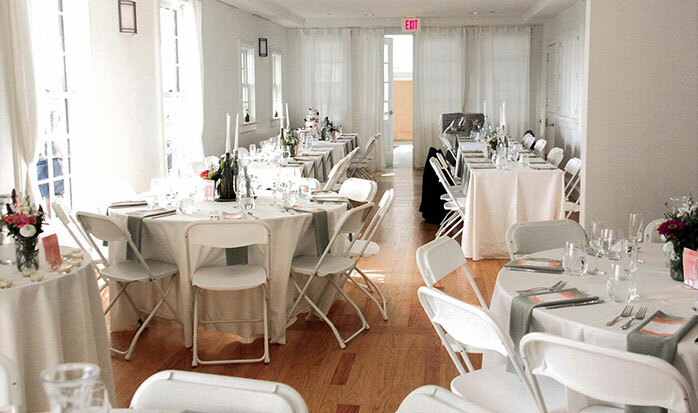 I could not imagine going through the wedding planning process without Abbey and the Sugarsnap team. Thank you for making our wedding something we haven't stopped smiling about."